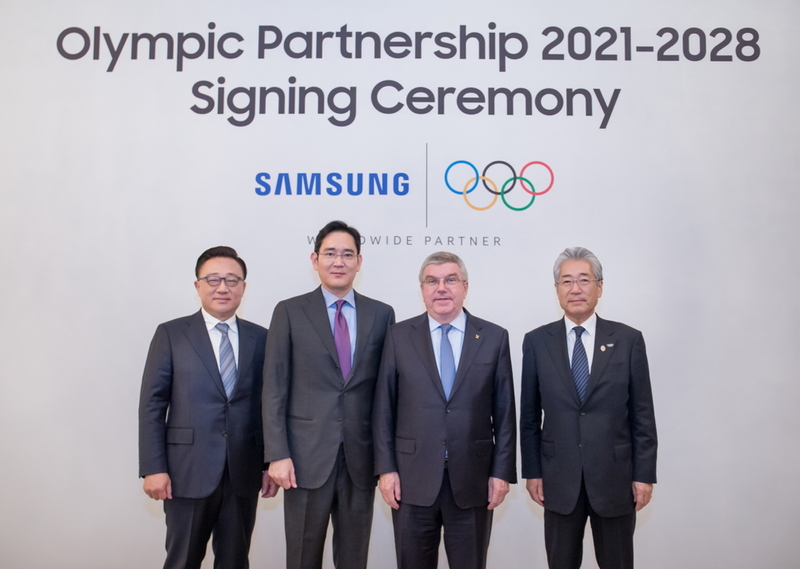 The International Olympic Committee (IOC) and Samsung Electronics (Samsung) today announced an extension to their global Olympic partnership through to 2028. In collaboration with the IOC and the Organizing Committees, Samsung plans to continue its Athlete Phone Program. This program provides Limited Olympic Edition Galaxy phones to all participating Olympic and Paralympic athletes to enhance the athletes’ Games-time experience, help them stay in touch with their family and friends, and capture and share their journeys.